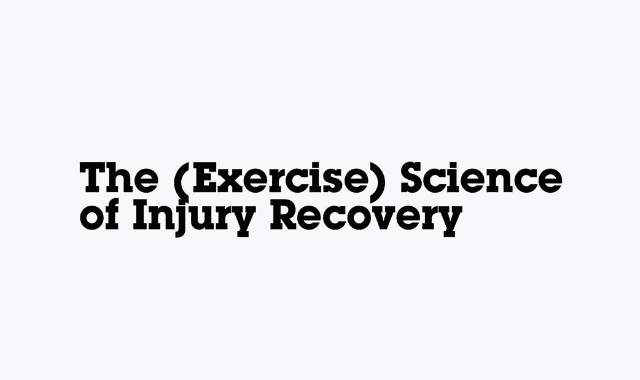 The (Exercise) Science Of Injury Recovery #Infographic ~ Visualistan '+g+"
In professional and recreational sports, injuries come with the territory. From ankle sprains to torn ACLs, even the most common injuries can put an athlete on the bench or sideline for months. With proper care and the expertise of a physical therapist, an injured player can safely get back in the game. Here are four of the most common sports injuries and an exercise science approach to symptoms and recovery.